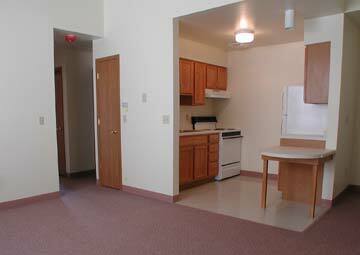 Perhaps the best reference I can give is that we would hire Sota Construction Services, Inc. again if a need would arise in the future. This women's shelter provides space for ten families, plus working space for the administration staff. 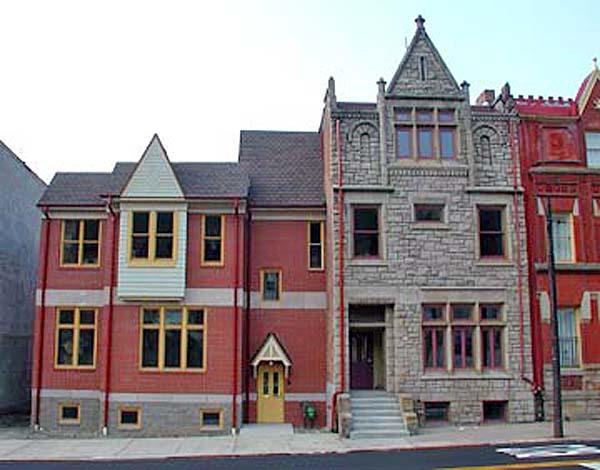 The scope of work included removal of most of the original building while preserving the facade, construction of a new building behind the preserved facade, and a new construction addition to the left side of the building. 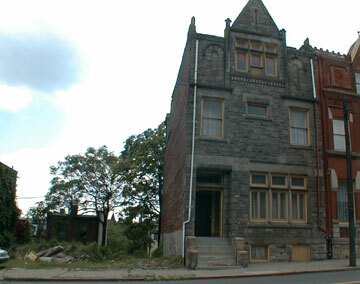 Because this building is considered to be among Pittsburgh's most historically significant, the selective demolition, foundation underpinning, and general construction were sequenced with care, in order to preserve the original facade. I was and am impressed by the work ethic of the people employed by Sota Construction Services.